Train with one of the best youth academies in Germany! Space is limited. 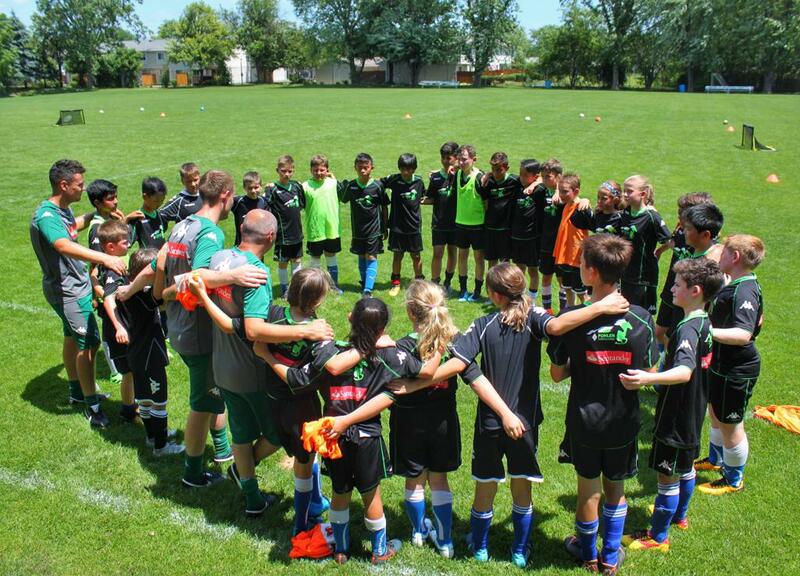 Join one of the most exclusive international camps coming to the US this summer! Borussia Mönchengladbach Soccer School is bringing their official Bundesliga coaching staff from Germany to provide in-depth training covering tactical understanding, technical skills, and physical training techniques. 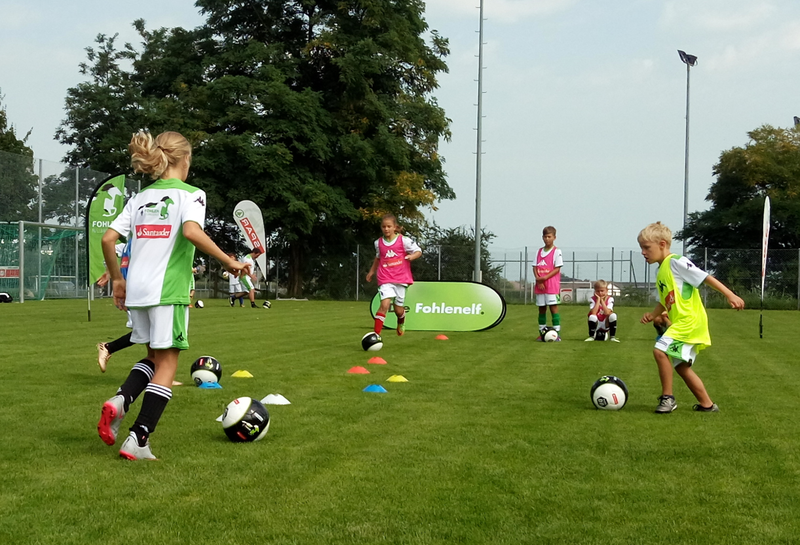 The Borussia Mönchengladbach coaches will help each player achieve their optimal performance level while bringing out the best of each player in a fun atmosphere. For players interested in taking their soccer to the next level, this is an exclusive opportunity for those outside the European academy system to be seen and scouted by professional world-class Bundesliga coaches. 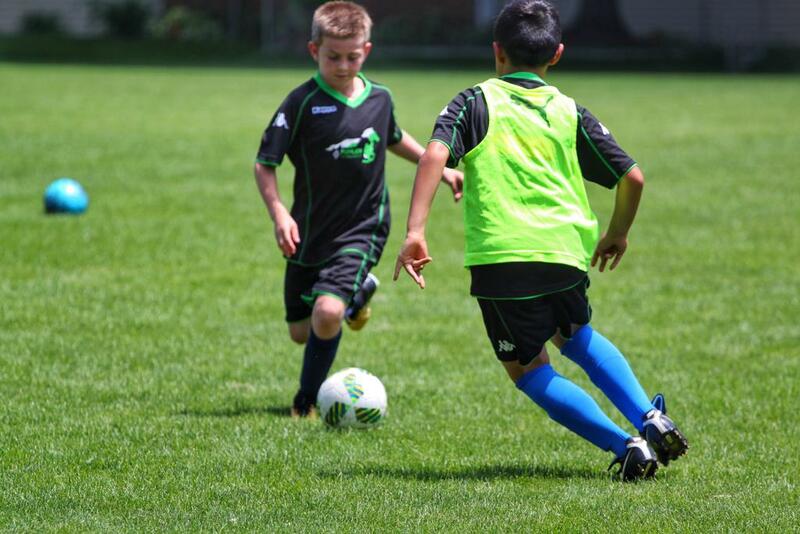 The Borussia Mönchengladbach is open to youth players from 7 - 17 years old. The camp is demanding so prior travel soccer experience is recommended. Watch Oli's goal in the 2006 World Cup vs Poland! Oliver Neuville is currently part of the coaching staff at the U19 Borussia Mönchengladbach. During an 18-year professional career he played for Bayer Leverkusen (five seasons) and Borussia Mönchengladbach (six seasons), amassing Bundesliga totals of 334 games and 91 goals. Neuville won almost 70 caps for the German National team during one full decade in two World Cups and at Euro 2008. See more info here. Norman will be making the trip to the US with Mönchengladbach and will be part of the coaching staff. He has been coaching since 2005 and with Mönchengladbach since 2007. He currently is the head of the Borussia Soccer School and holds FIFA A, B, and C Licenses. Looking forward to his time at camp! Please note that you can cancel if you notify us 30 days or more in advance of the start date. In the case for cancellation we will refund your payment less a $50 service fee for each registrant registered. Less than 30 days notice, cancellation for any reason, including injury, is subject to 100% of the course/camp fees. This camp is strictly non-transferable to another child. Cancellations due to weather conditions will not be refunded. This includes camp days that are canceled and or shortened. Once camp/academy has begun, no refunds are available for any reason.